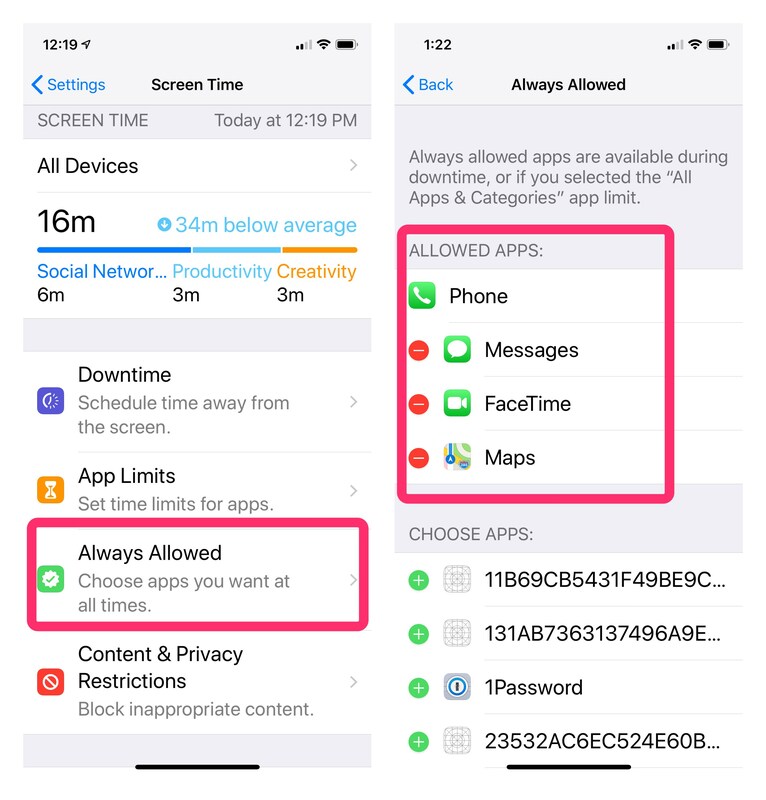 Screen Time was introduced in iOS 12. The new features are designed to give you a better idea of how you’re spending time on your iPhone or iPad and which apps you use the most. 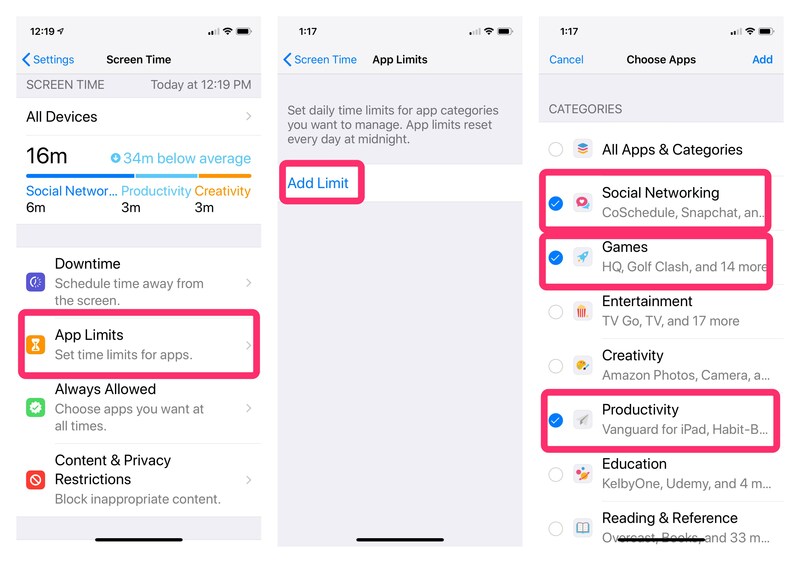 To help kick the habit of certain apps, you can set up different options to block certain apps or limit the amount of time you spend with them. Since the feature is cloud based, it monitors these apps across all your devices collectively. 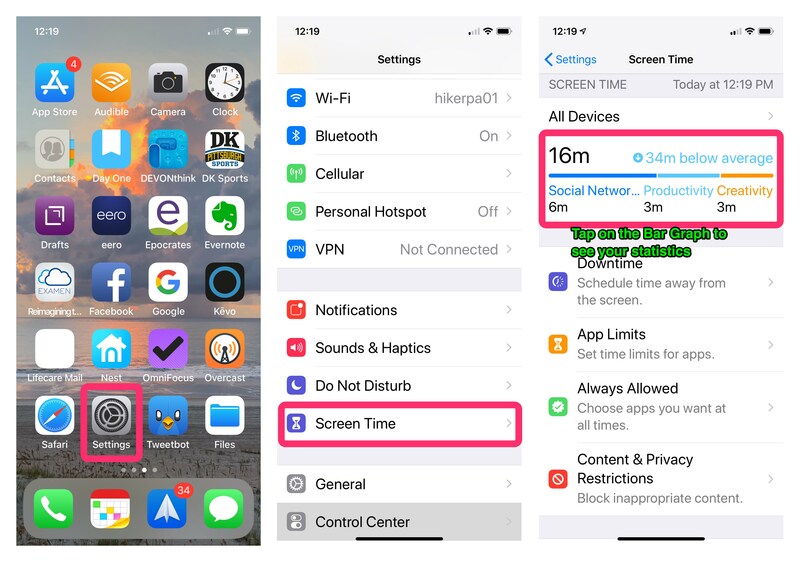 Screen Time will also deliver a weekly notification summarizing your statistics for that week. This should be useful for parents, as it will give a good overview of what their kids are up to week to week. Apple hasn’t provided a dedicated app for Screen Time. So you might not know where to find it. 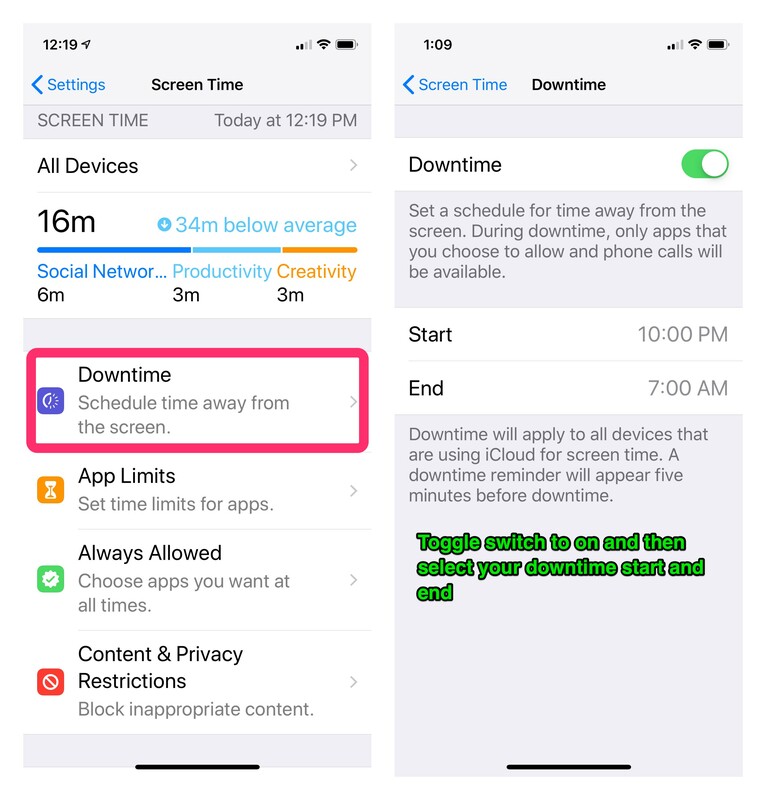 All Screen Time Feature are available in the Settings App. 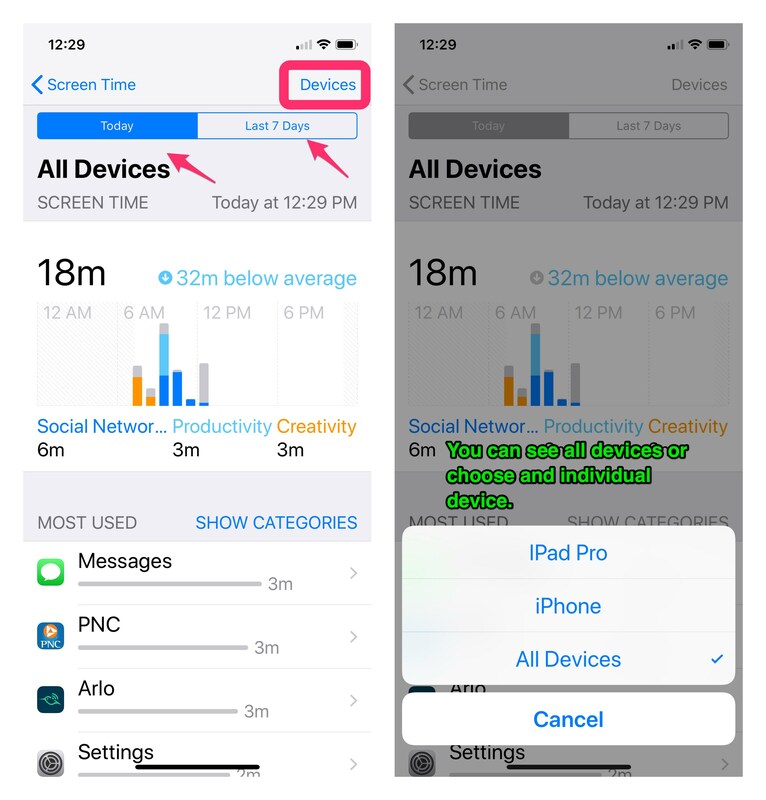 Your Screen Time statistics are collected from all your iOS devices if you’re logged into your iCloud account. It will pull all your data from all iPhones and iPads that you use throughout the course of the day. 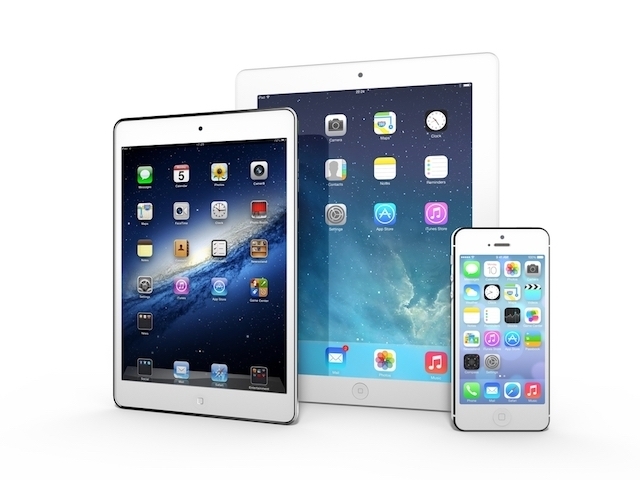 Note: You can view your data across all your devices or on per device basis. To view a device individually, tap on All Devices from the main screen and then tap on Devices in the upper right hand corner. 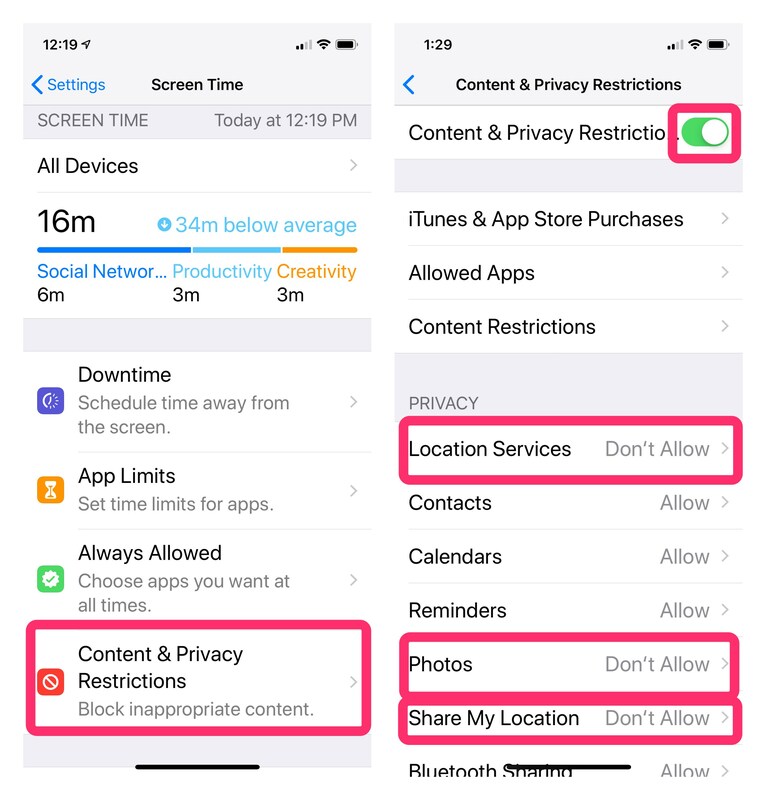 When you open Screen Time, you are presented with a Bar Graph and settings such as Downtime, App Limits, Always Allowed and Content & Privacy Restrictions. 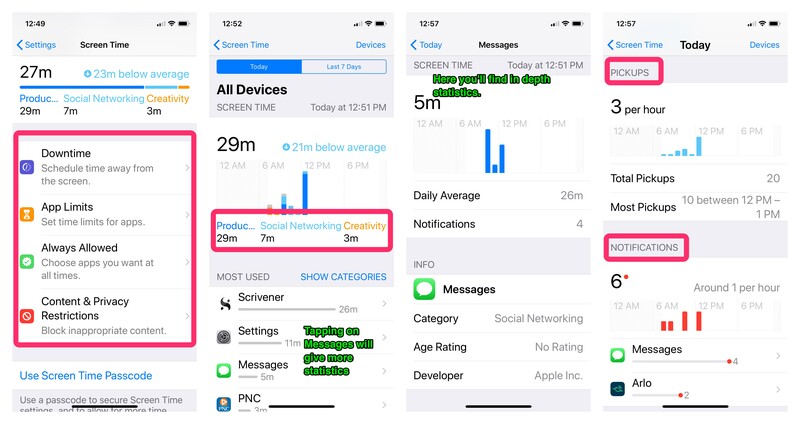 Tapping on the Bar Graph, displays a chart with information on your last 24 hours of iPhone usage, these are organized by individual app, app category you’ve used most, such as Productivity, Games, Creativity, or Messages. You can see more information from the Last 7 Days, including longest usage setting, number of times you’ve picked up your iPhone and how many notifications you’ve received. Tap on Downtime, toggle the switch to on. Create a time frame for which you want to be away from your iPhone or iPad. Always allowed apps will be available during downtime. 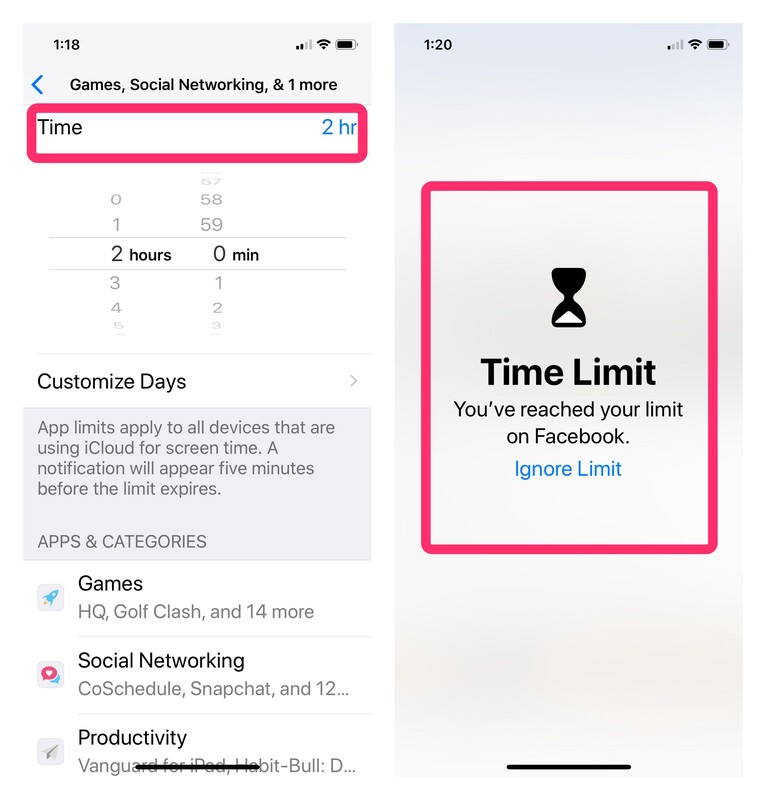 If you find you’re spending to much time in a particular app and you want to spend less time, you can set daily limits. Once you hit your daily limit the Time Limit Reached screen will pop up instead of your app’s content. Parents can now configure Screen Time on their children’s devices either from the Child’s device or remotely. 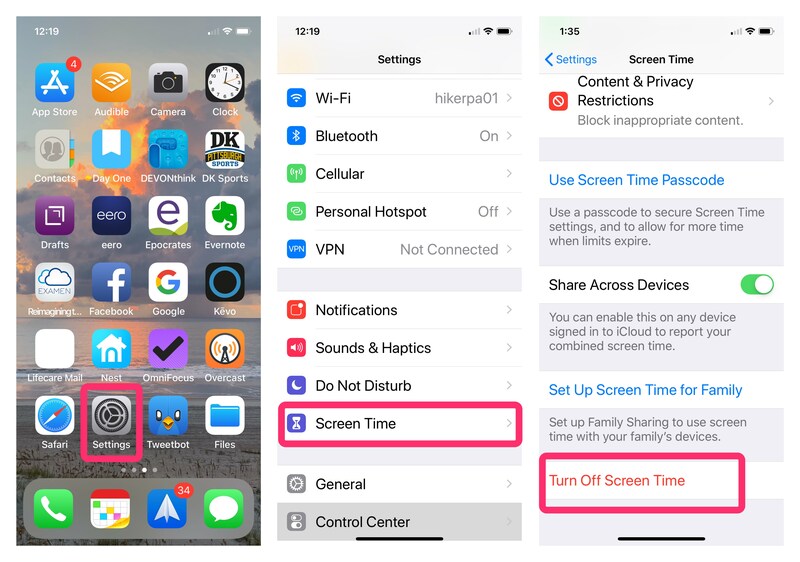 When you open Screen Time for the first time, you can specify if you are a parent setting up an account for your child. Then you set a parent passcode that will be required to alter the Screen Time Settings. If you have family sharing set up you’ll be able to access your child’s Screen Time Reports. These apps will allows be allowed even during Down Time. So if you have an important call or text expected, you won’t miss it. Maybe you don’t need the Screen Time settings because you’ve already nailed the art of self control. That’s great! You can scroll to the bottom of Screen Time and turn it off.